Do you own a Toyota and are searching for excellent auto repair in Indianapolis? Good news! The ASE-Certified Auto mechanics at ASG Automotive are ready to help you. It’s uncommon to find an auto repair shop in the region that has the skills and expertise required to service your Toyota as thoroughly and accurately as we do. ASG Automotive is the trusted choice for automobile owners in Indianapolis and the surrounding areas. Your Toyota is usually is a car that is dependable. However, it is not always going to be free and clear of problems, and the auto mechanics at ASG Automotive are here to assist you. 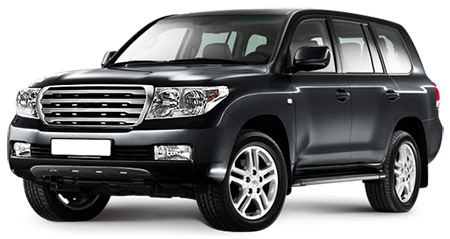 We will communicate with you through the entire process of Toyota repair. If there is a problem with your Toyota, we will notify you right away. Depending on your lifestyle and budget, we will work together to determine the best plan of action to get you back on the Indianapolis roads, knowing that you and your family are safe. Nowadays, it may seem as if you have to make a choice between personable customer service and excellent auto repair. At ASG Automotive, you won’t have to compromise on convenience, transparent communication, or quality auto service. With us, you can have it all. To schedule an appointment for service for Toyota repair, call us at (317) 826-2906. We are located at 5841 Thunderbird Road, Suite 3 in Indianapolis, IN 46236.